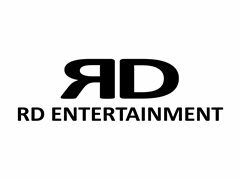 RD Entertainment is launching a brand new party band! This project aims to bring together the finest musicians and vocalists to create the UK's premier 70's inspired Disco, Funk and Soul party band. If you've got the funk and your up for the challenge then is the project for you. As this is a new start up project the initial stages of rehearsals, photo- shoots and promo recordings will all be unpaid. Travel and other expenses will be covered. All gigs booked will be fully paid. A good knowledge of popular music and a good ear is essential. A good knowledge of popular music and must also be able to play by ear. Must have a good knowledge of popular music. Must have a good knowledge of popular music and be able to play by ear. Must be have good range and have some movement ability.